The Supreme Court on Monday rejected appeals by Louisiana and Kansas to block funding for Planned Parenthood, backing two lower court opinions that said that states which cut Medicaid contracts with affiliates of the organization are in violation of federal law. 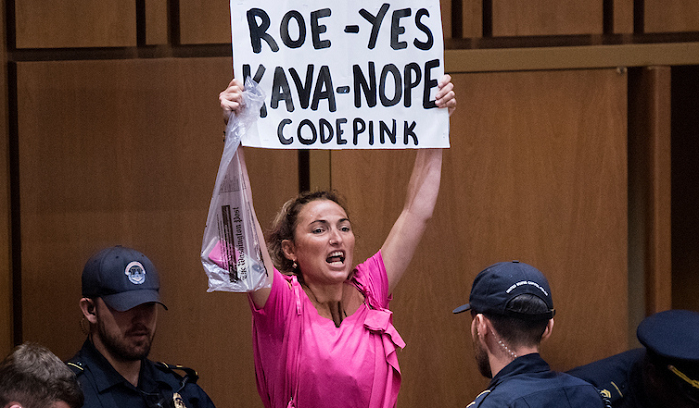 Notably siding with the court's liberals was Justice Brett Kavanaugh - whose nomination to the USSC was vehemently opposed by Planned Parenthood, which claimed he would "automatically" overturn Roe v. Wade - the landmark Supreme Court case which legalized abortion. Chief Justice John Roberts also sided with Planned Parenthood, while three conservative justices, Neil Gorsuch, Clarence Thomas and Samuel Alito dissented from the decision by the nine-member court, who said that the appeals should have been heard. The case is one of a number of disputes working their way up to the Supreme Court over state-imposed restrictions on abortion. The two states did not challenge the constitutionality of abortion itself. Planned Parenthood’s affiliates in Louisiana do not perform abortions, but some in Kansas do. Medicaid, the state-federal health insurance program for low-income Americans, pays for abortions only in limited circumstances, such as when a woman’s life is in danger. CNN is predictably beside themselves over Kavanaugh's stance - claiming that he simply wanted to "avoid high-profile abortion-related issues for now." 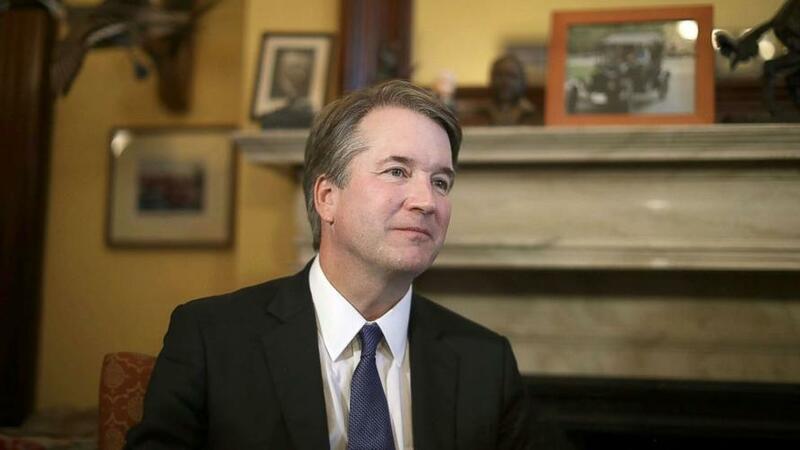 Kavanaugh called Roe v. Wade "settled law" during an August meeting with GOP Sen. Susan Collins of Maine amid his confirmation process - echoing what Justice Roberts said at his nomination hearing. After Louisiana and Kansas announced the funding cuts, Planned Parenthood affiliates in each state sued in federal court along with several patients in order to maintain funding. This isn't the first abortion-related case working its way up to the Supreme Court. Several cases from Republican-led states seek to ban abortions in early pregnancy - including Iowa's ban on the practice after a fetal heartbeat is detected. Other cases, according to Reuters, require hard-to-satisfy requirements on abortion providers - such as having a formal affiliation, known as admitting privileges, at local hospitals.